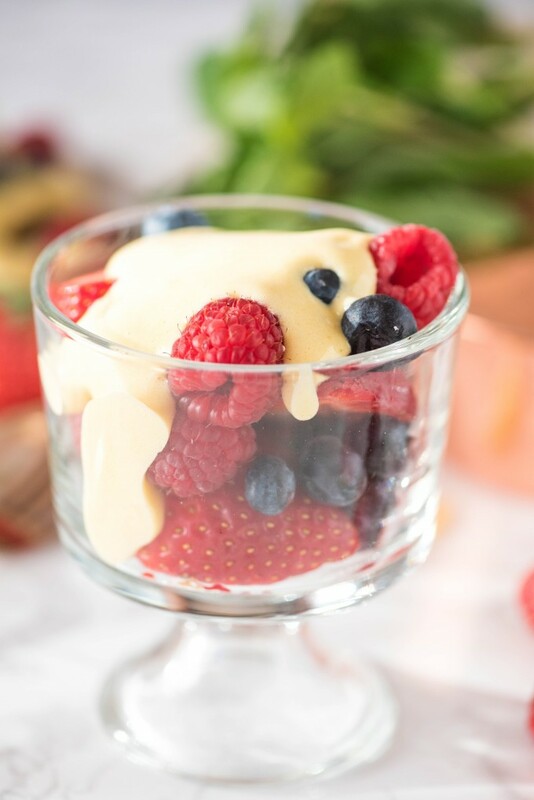 This Italian zabaglione recipe makes the perfect summer dessert! With ingredients like fresh berries and a perfectly sweet custard, you have a delicious dessert that’s ready in only 15 minutes! 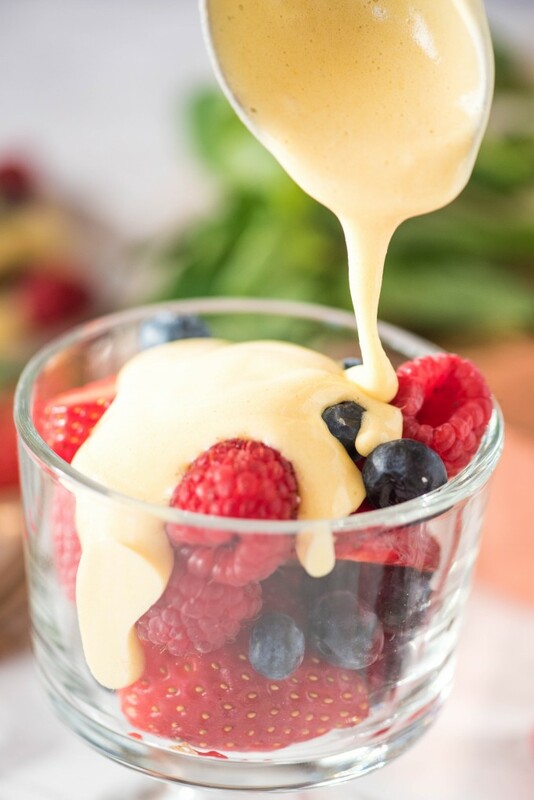 Zabaglione is a wonderful Italian dessert make with 3 ingredients- egg yolks, sugar, and marsala. 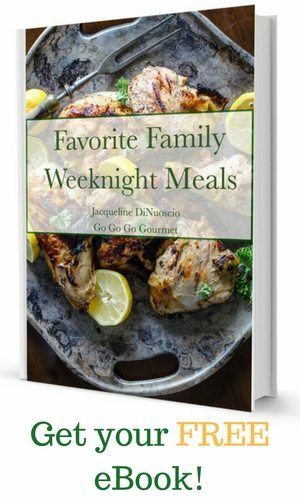 It is easily made on the stove, takes about 15 minutes total, and is known to be a universal crowd pleaser! 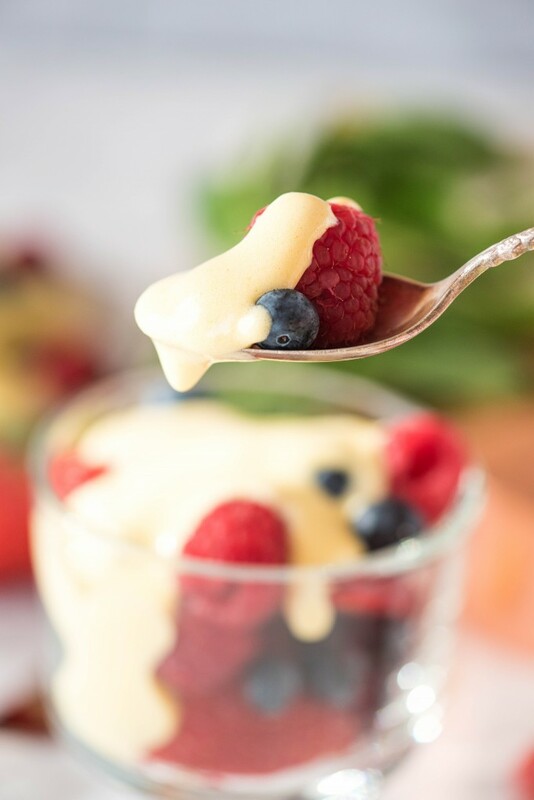 There is just something so satisfying about a warm custard with cool berries on a summer night… mmmm. Helpful hint: Start the water simmering when you sit down to dinner. Then, after you finish eating, all you’ll have to do is your beating, and if you use an electric mixer, it will be even faster until serving. Have someone do the dishes while you make dessert and the timing should be just about perfect! saucepan – This saucepan will help to evenly heat the custard. Glass Bowl – This set of glass bowls is just what you need to create the double boiler to cook the custard. Hand Mixer – This hand mixer takes all of the work out of stirring the custard. 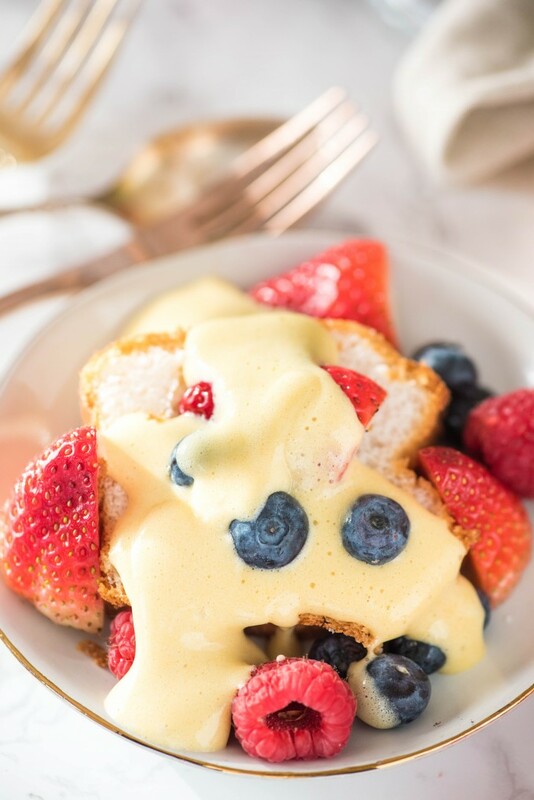 This Italian zabaglione recipe makes the perfect summer dessert! With ingredients like fresh berries and a perfectly sweet custard, you have a delicious dessert that's ready in only 15 minutes! First, set up a double boiler. Set a saucepan of water on the stove, and bring it to a simmer. Ensure that a large glass bowl will fit in/on top of the saucepan later. Oh wow, does this look heavenly!! This would be a great dessert for Memorial Day! Zabaglione is just my favourite dessert in the whole world. This is a perfectly refreshing summer dessert! Love it! I made this when we had company over the other night and it was such a hit. I didn’t tell them how easy it was! 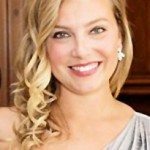 Beautiful, beautiful photos and incredible recipe! I like how easy is it to make it and that i need to use only a few ingredients!